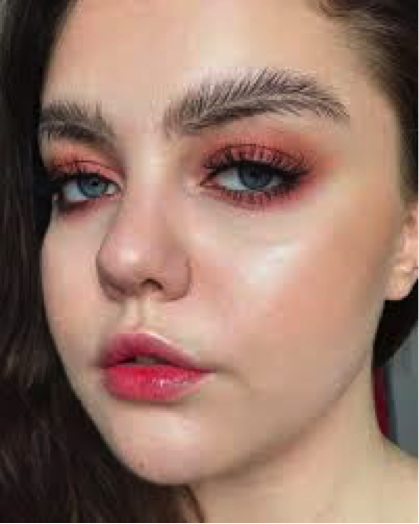 OK now I'm seeing some different designs for eyebrows. I wrote that correctly designs not shapes! I’m all about trends, which what I'm trying to say is that I am willing to try these different designs but not on a day of work. So here we go, what would you try?